Btw, is Act 4 coming soon enough? Will there be any Challenge Mission for December's end? Come on, Kabam... Why don't we get anything new? The bot Intel report usually comes out the day before. If he doesn't have a longer handy power lock than Rhinox, he's nothing. 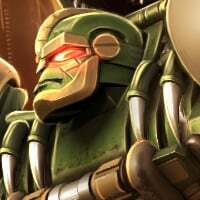 Considering his Synergy with Star Scream allowing him to have a parry shield, I think this is their way of introducing parry from MCOC. Whether it's actually part of Jetfire's skill set is a complete mystery. They used to put it out only about two days in advance. If it comes later than that then I would start wondering why it isn’t out. Apparently he counters cigarette smoke, so he possibly has heat resistance abilities. He can potentially purify burns! Yeah but it’s the preventing of gallstones that impresses me. Go to @Synthwave YT channel. Gosh. A signature targeted at Burn Debuff??? Are you introducing a new harm-accelerator which burns? 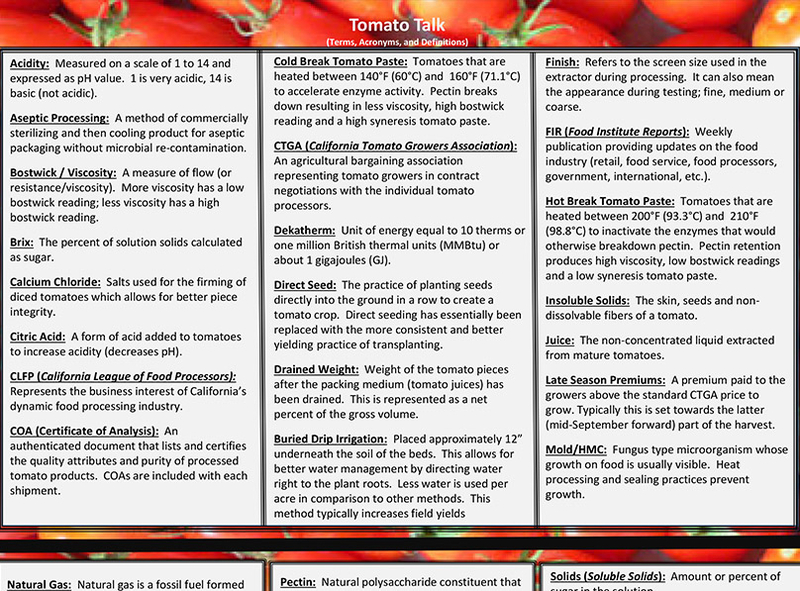 Did anybody understand my Tomato clue? 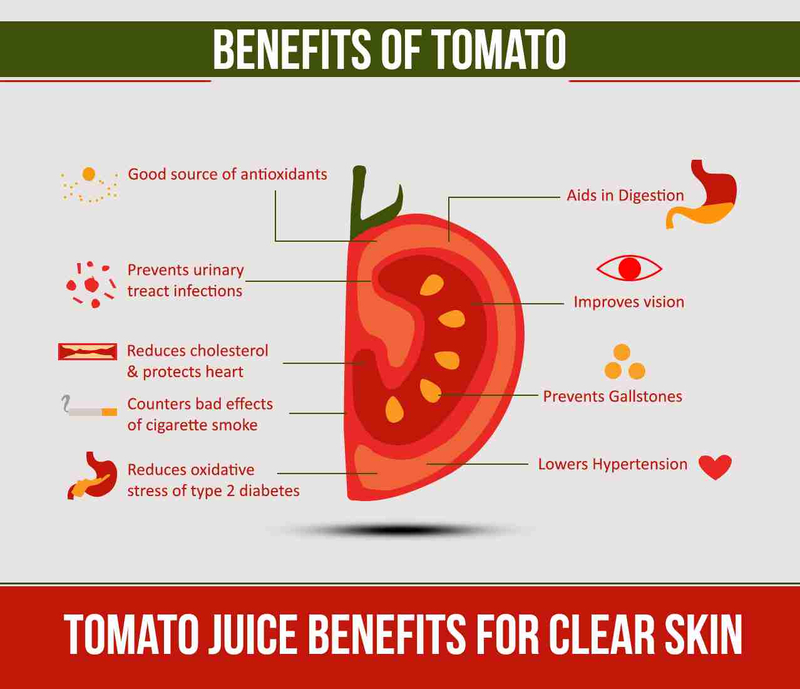 You like to eat jetfired tomatoes? It was actually wayyyy more obscure than that. 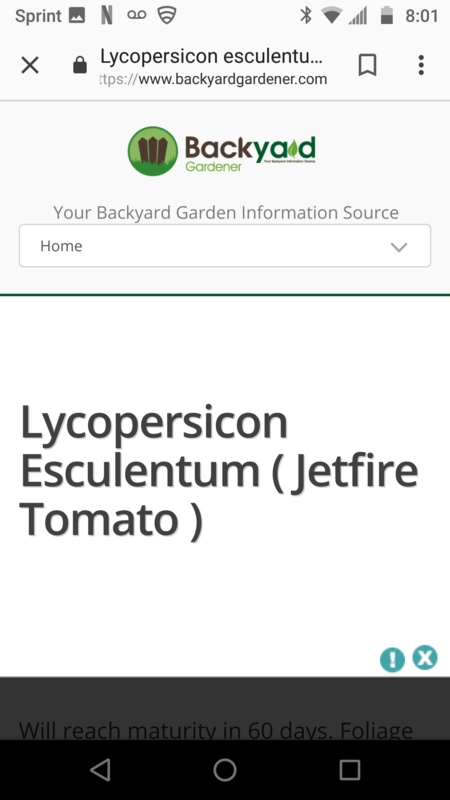 The "Jetfire Tomato" was a nice coincidence though. Spill the beans. What was the clue. Fiiiine.... Gregg Berger, the voice actor of Jetfire/Skyfire in Transformers also played the Sergeant in Attack of the Killer Tomatoes! See.... The most obscure one I could think of. I should have gotten that, I just saw him on a panel at Alamo City Comic Con! He literally discussed both roles pretty extensively. I totally never made the connection... I’m an idiot. Is it possible to play ping-pong between two JFs? lol... Like SoundWaves' Sonic Play? Me Grimlock confused. 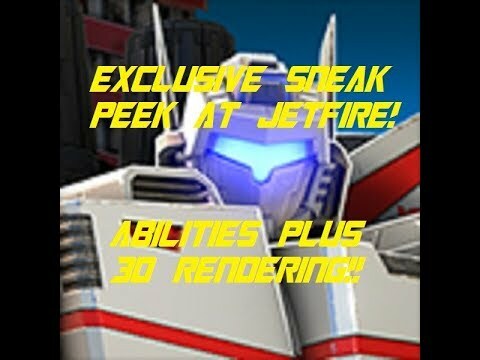 Who this Jetfire/Skyfire everyone keeps talking about? Me no ever see him. He seems like a very bad bot..skill wise. Does his sig only heal vs burns? If so it's useless. 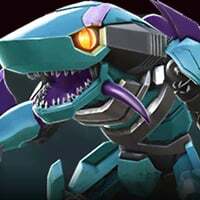 Hopefully they released a bad bot this month because both bee's are getting released also. 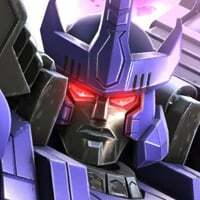 TRANSFORMERS™ is a trademark of Hasbro and is used with permission. © 2019 Hasbro. Licensed by Hasbro. 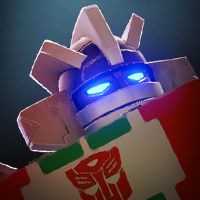 TRANSFORMERS™: Forged to Fight software © 2019 Kabam, Inc. 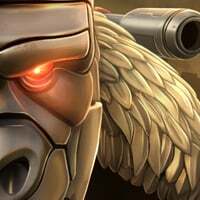 Developed by Kabam. All rights reserved. WiFi or cellular connection is required to play.